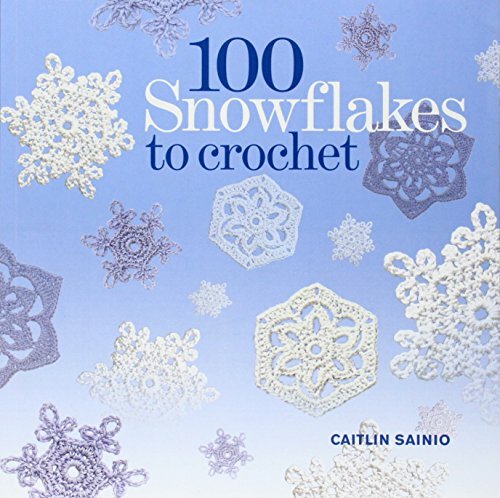 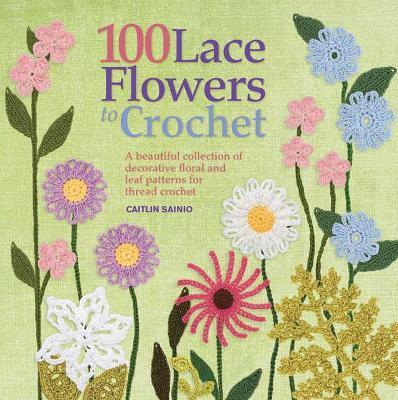 Re-create the beauty of a summer garden with this gorgeous selection of flowers, leaves and plants to crochet. 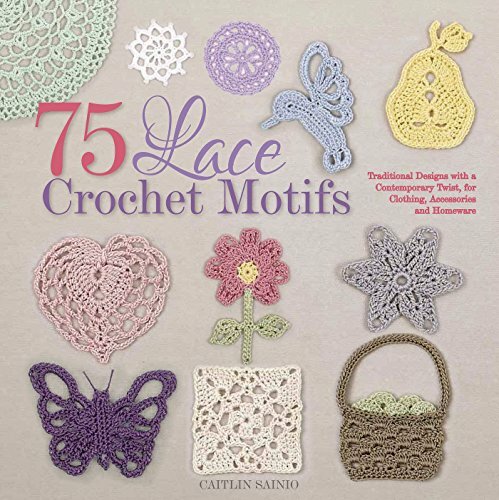 From lacy blossoms to delicate ferns, youâ€™ll find patterns to suit any color, style or season. 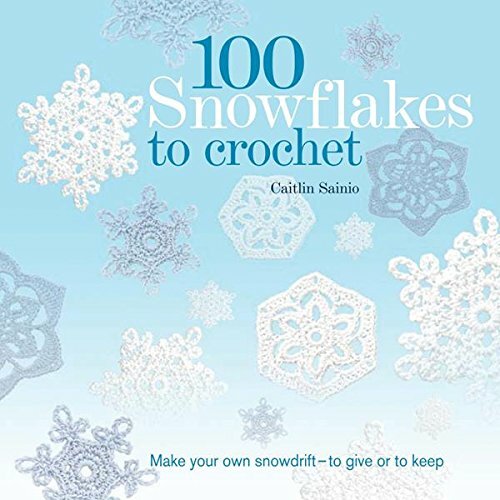 Small and quick to crochet, these flowers work wonderfully as accents for larger projects, as a creative use for leftover thread or a colorful introduction to thread crochet.Whether youâ€™re new to thread crochet, or a longtime enthusiast, youâ€™ll find clear instructions, along with all the basics needed.With the color and variety of their outdoor counterparts, these flowers can be used to embellish clothing and housewares, create decorative arrangements or wall hangings, make lovely and original cards, and more!